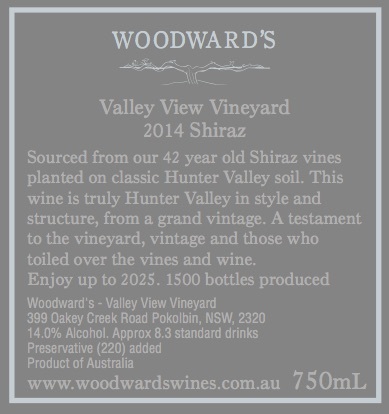 A single vineyard Shiraz from Woodward’s Valley View Vineyard, planted in 1972 on some of the best Terra Rossa soil over looking the southern end of the Pokolbin. The fruit was hand picked by a hard working crew of volunteers before being crushed and destemmed and then cold soaked for 5 days prior to fermentation in two small batches. Following primary fermentation the wine was basket pressed and transferred to a mix of old French and American oak for Malo-lactic fermentation and maturation. 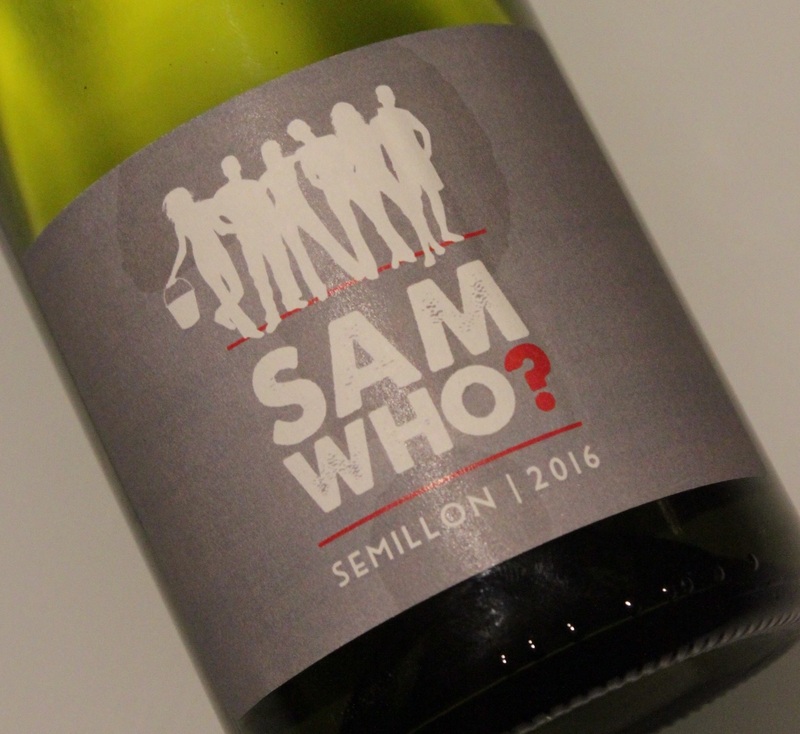 Unfined and delicately filtered to retain the natural characters of the vineyard and oak this wine was then bottled for your enjoyment. 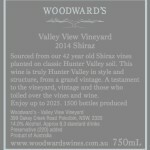 A wine that will delight in its youth or cellar for a number of years to come. Only 125 cases produced.